Now that I’ve finished sharing mini reviews of all the books I’ve read this year, I thought I’d wrap up with a list of my top 10 favourites. I read 101 books this year, but a few of those were picture books which I didn’t include. I really just went through and narrowed it down to 10 favourites, in chronological reading order (not by preference), but I think this list really shows how eclectic my taste is. 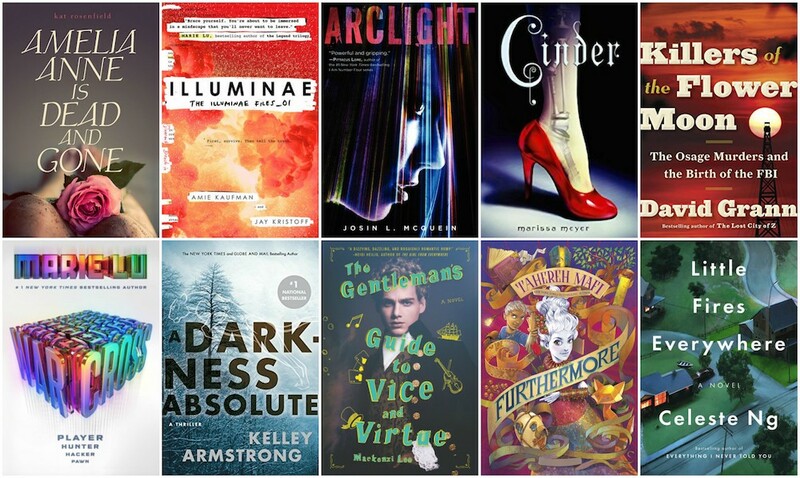 There’s a huge mix of genres (adult, YA, science fiction, literary fiction, non-fiction, contemporary, fantasy) and I really loved every book on this list! If you are looking for something to read this upcoming year, I highly recommend you check out one of these books. I will link to my review as well as to purchase links for each book. 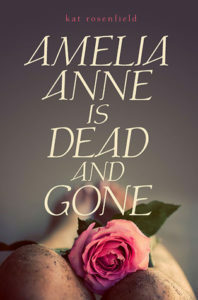 Haunting and beautifully written contemporary novel about a girl who has always wanted to leave a small town, told with interspersed passages about the last days of the girl whose body is discovered there. 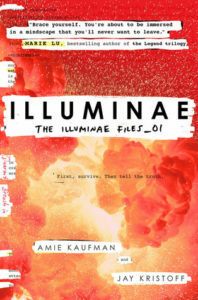 Creative science fiction young adult novel told in a mix of documents (interviews, dossiers, maps) about two teens who evacuate their planet and flee to a ship, only to have a warship come after them and a plague break out on board. 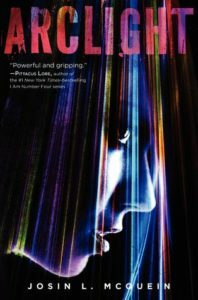 A beautifully written young adult science fiction thriller about a group of humans who live in a safe zone surrounded by terrible creatures called the Fade, and the one girl they manage to rescue, except the Fade want her back. 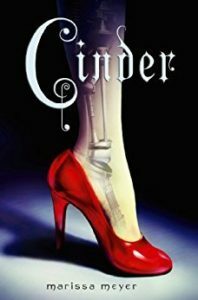 A young adult Cinderella retelling with a science fiction twist and fast pace, about Cinder, a mechanic cyborg with a mysterious past, and the handsome Prince Kai who needs her help. 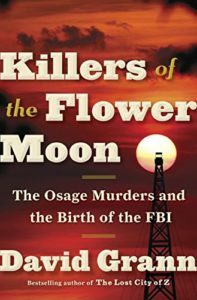 An expertly told and riveting non-fiction account of the Osage nation in Oklahoma, who were once the wealthiest people in the world, but became targets of a murder spree in the 1920’s. An intense science fiction thriller about a teenage hacker who works as a bounty hunter until she has the opportunity to join the championship of the virtual reality game, Warcross, where her task is to spy on the other players, but she soon uncovers a much larger, sinister plot. 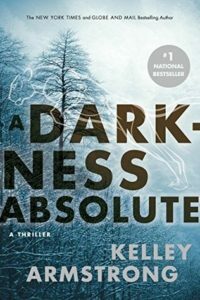 This fast-paced thriller with excellent characters continues the story which began with the 2016 release, City of the Lost, about a police officer who moves to a remote Alaskan community where people go to disappear, only to find her new home is full of its own threats. 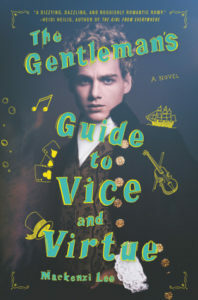 A hilarious historical fiction young adult novel about a bisexual British lord who embarks on a Grand Tour of Europe with his sister, and his best friend, who he happens to love, only to encounter far more adventure than he ever expected. 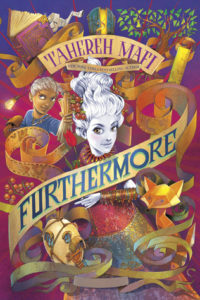 A middle grade fantasy novel with an excellent audiobook about a land where colour means magic and one girl who doesn’t have any goes on a dangerous quest with a boy she hates to find her father. 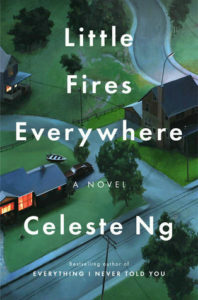 A literary fiction novel about a suburban town and the intertwined lives of two families, the wealthy Richardson family with four children, and the mother and daughter duo who rent a home from them, and how they change each others lives forever. Well there you have it, my favourite reads of 2017! Have you read any of these yet? What was your favourite book you read this year?